Lucila's Restaurant features locally sourced ingredients from meats and seafood to farm fresh vegetables. Every dish achieves that elusive, cuisine-defining balance of fusing Mexican food with our own flair. Locally sourced ingredients from meats + seafoods to farm fresh vegetables. Every dish achieves that elusive, cuisine-defining balance of fusing Mexican food with our own flair. Lucila's Restaurant is located on the ground floor of Casa Lucila Hotel Boutique, and is open for breakfast and lunch seven days a week. Our menus feature unqiue, traditional Mexican cuisine and innovative locally sourced Sinaloan dishes. 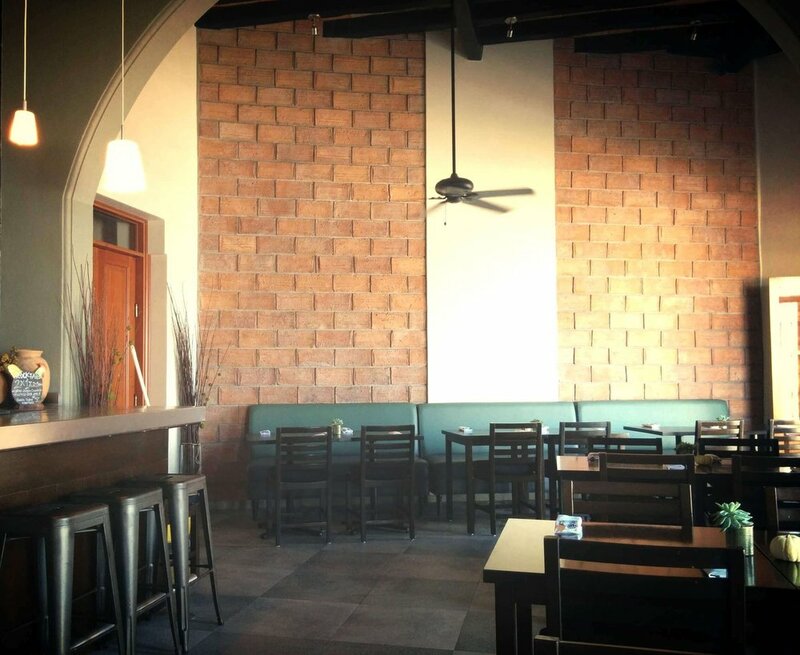 Our guests can dine on dishes such as fresh ceviche de la casa, fish tacos, and machaca. The restaurant overlooks the sweeping Pacific Ocean, and features a generous patio, ideal for alfresco dining. We offer several local beers, wines, whiskeys, ports and a vast variety of tequilas. But be sure to try one of our signature cocktails - named after each of Lucila's eight daughters - the perfect afternoon treat while watching the sunset. Lucila's Restaurant also offers complimentary Wi-Fi- to all of our guests and patrons.